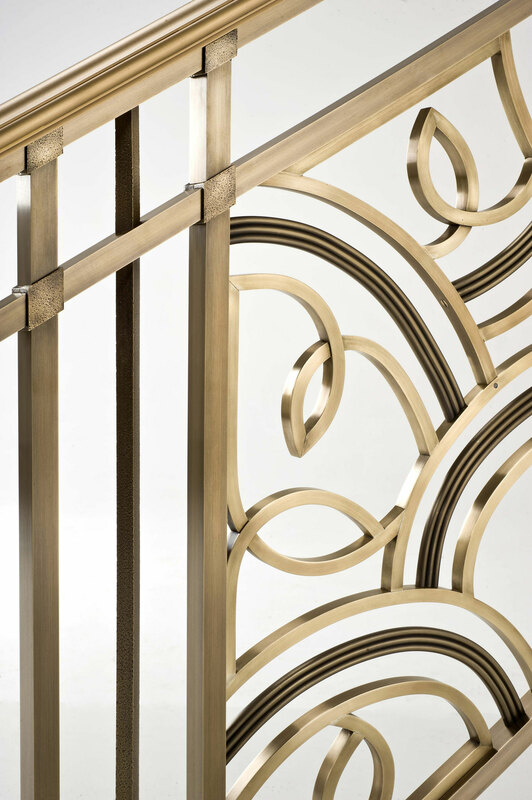 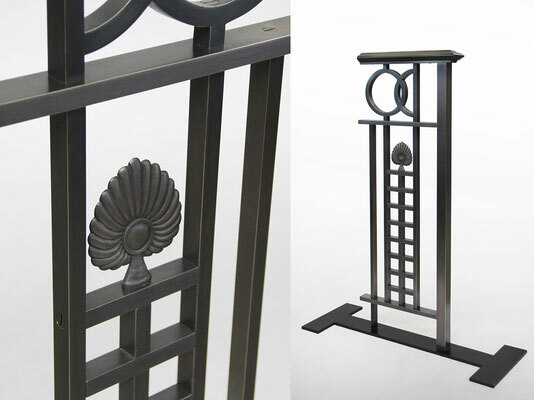 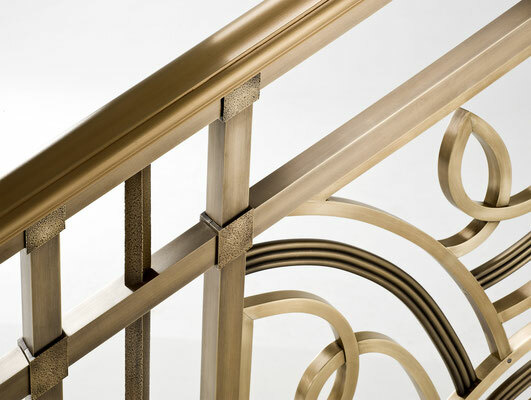 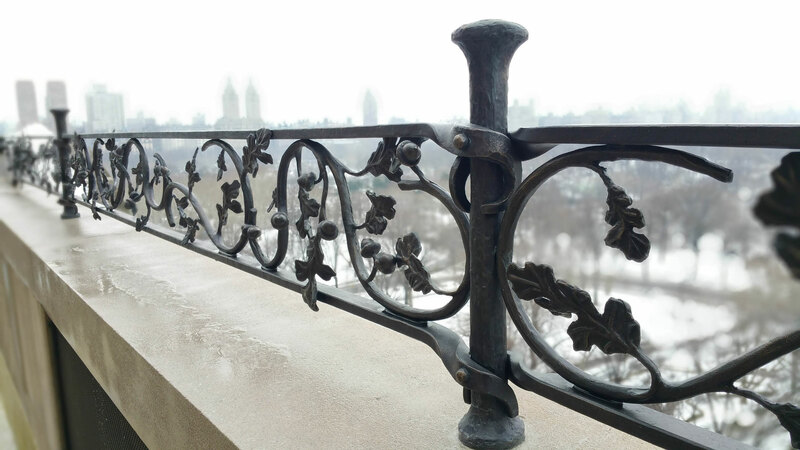 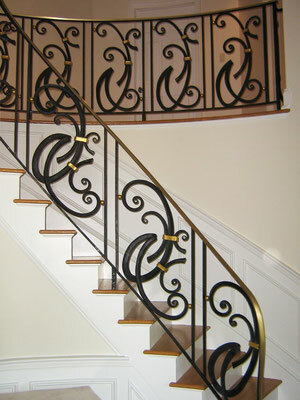 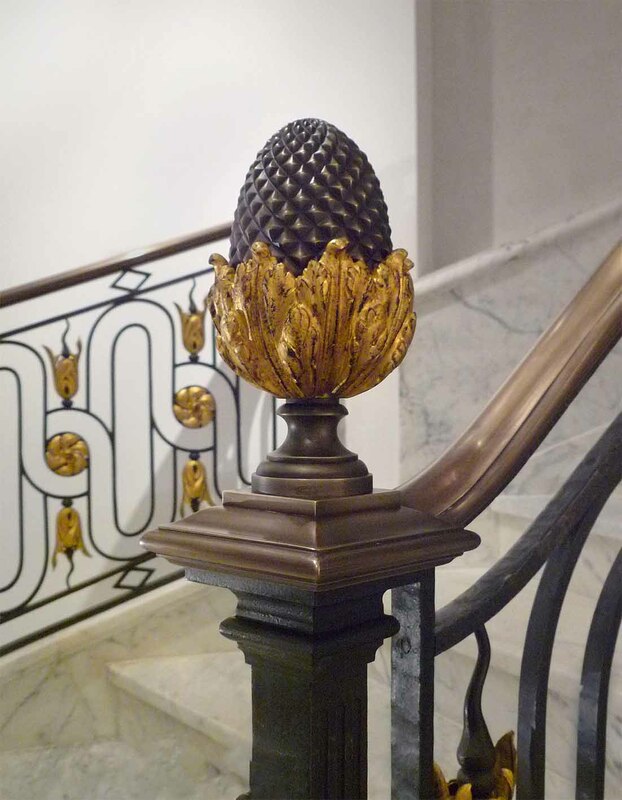 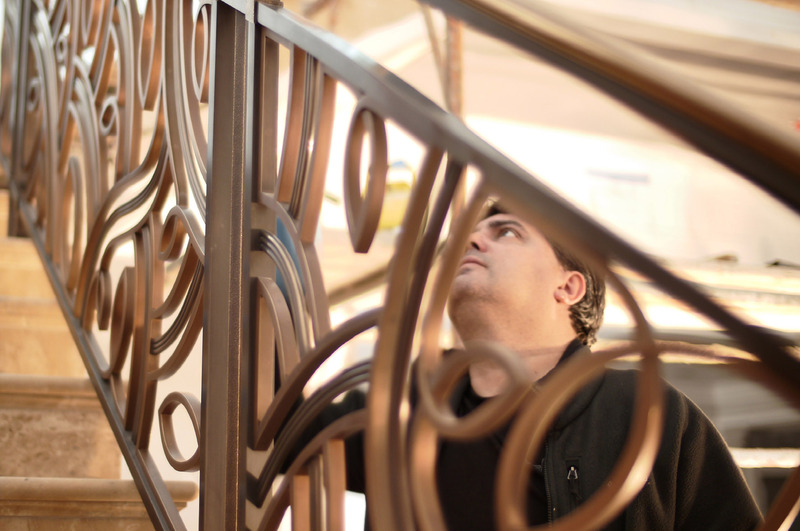 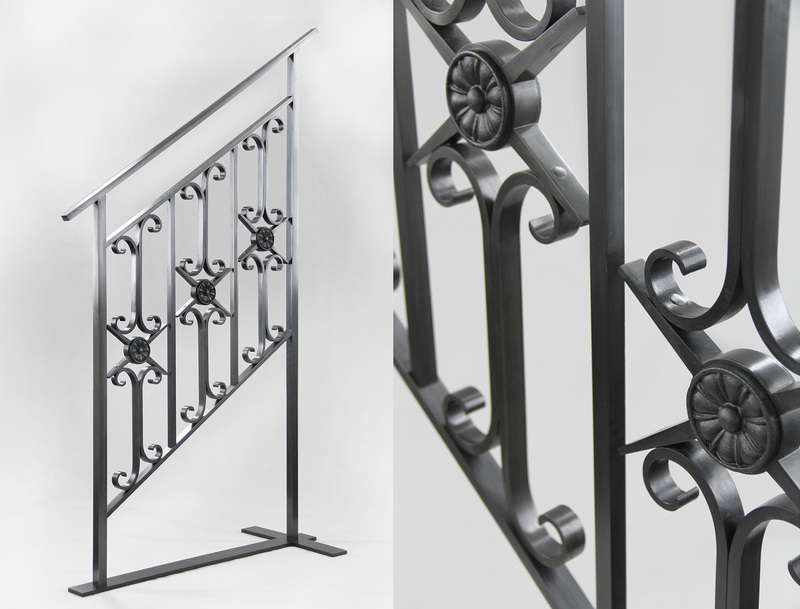 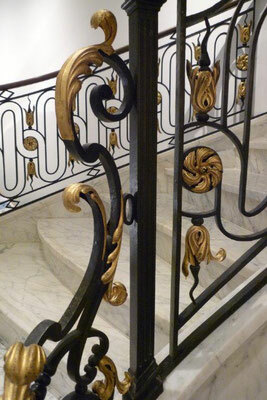 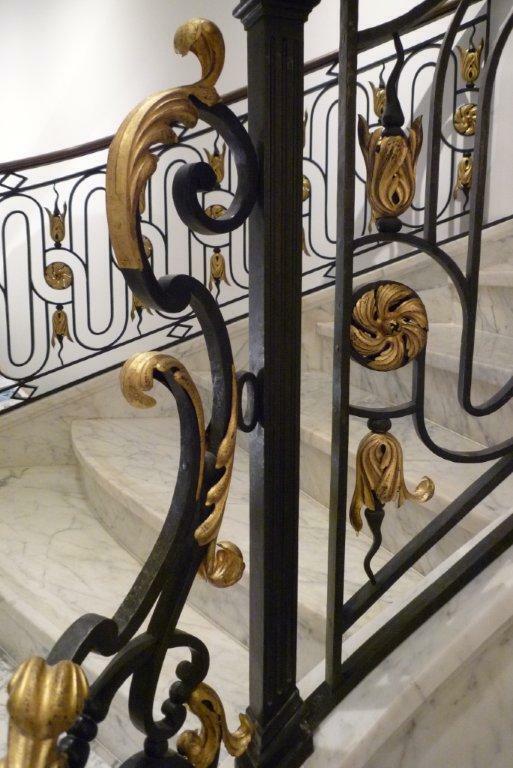 La Forge De Style is able to do railings from conception to installation in France, the United States or anywhere else in the world ! 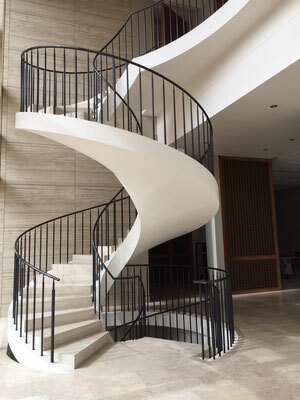 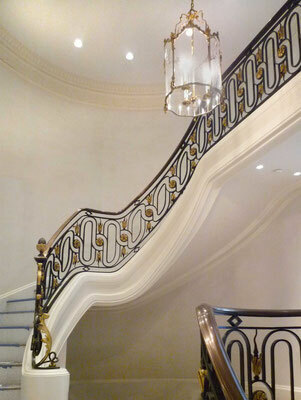 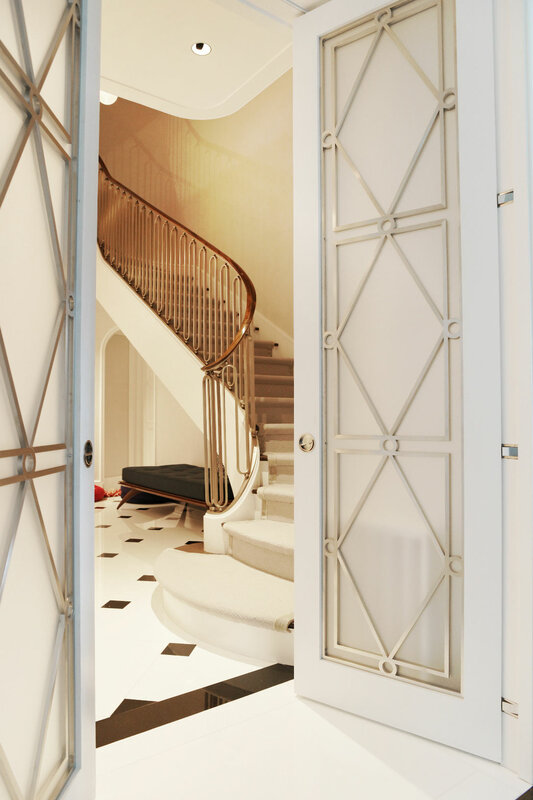 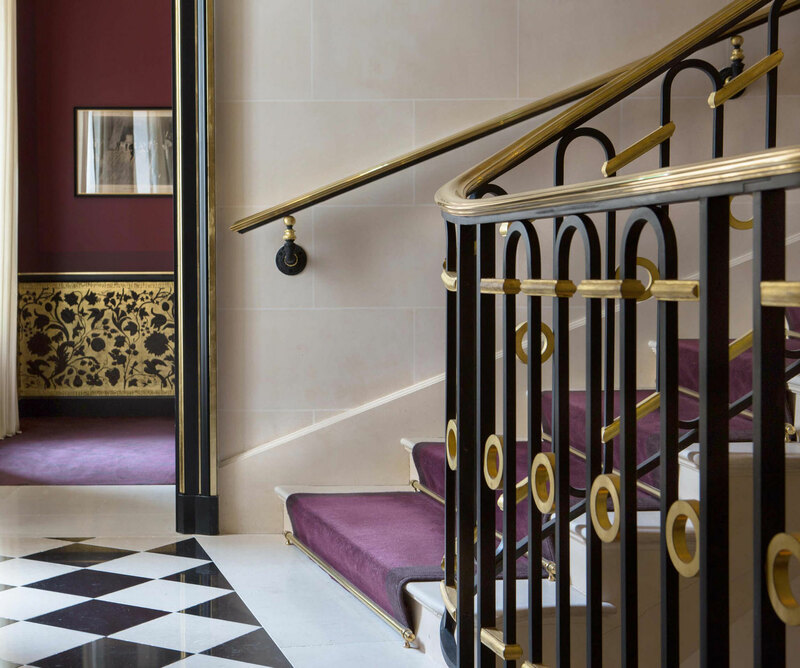 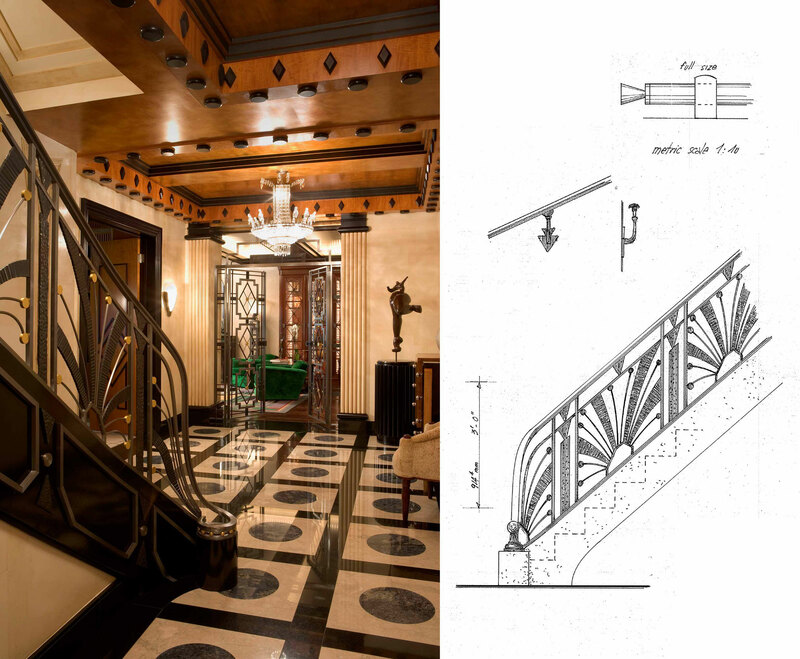 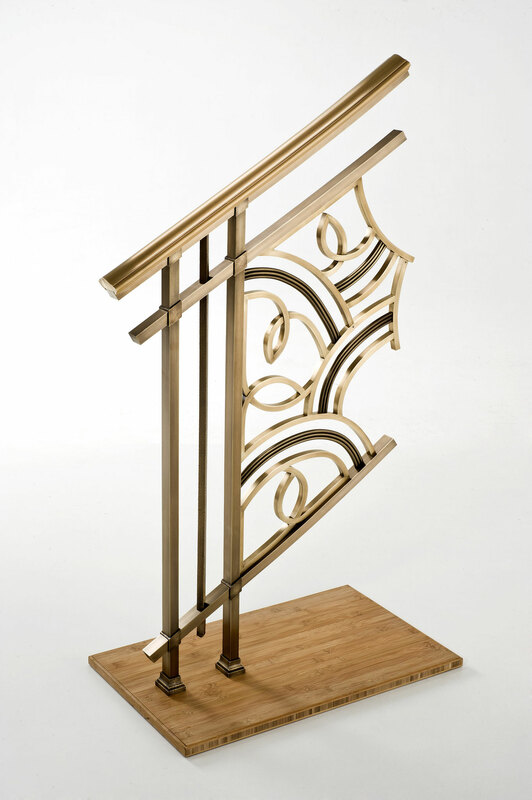 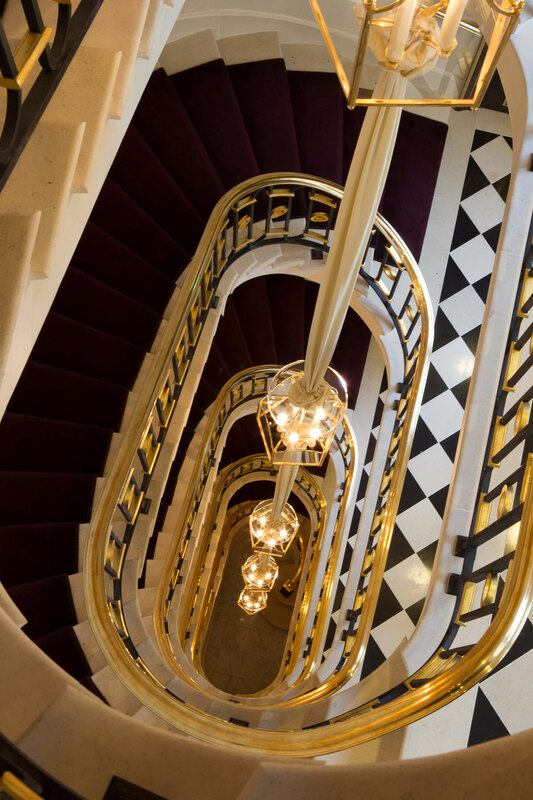 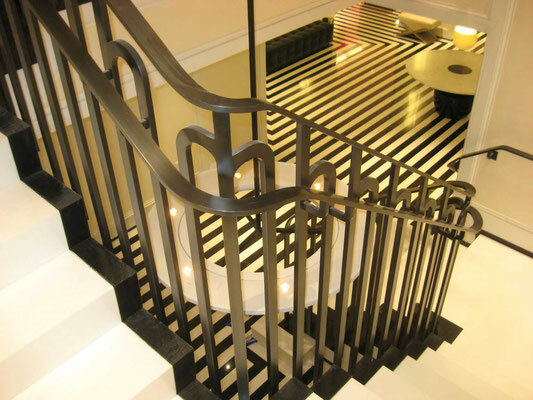 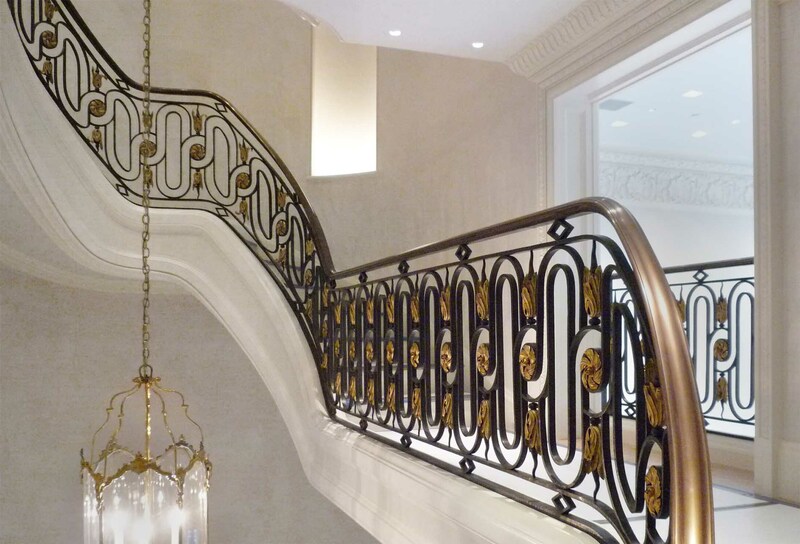 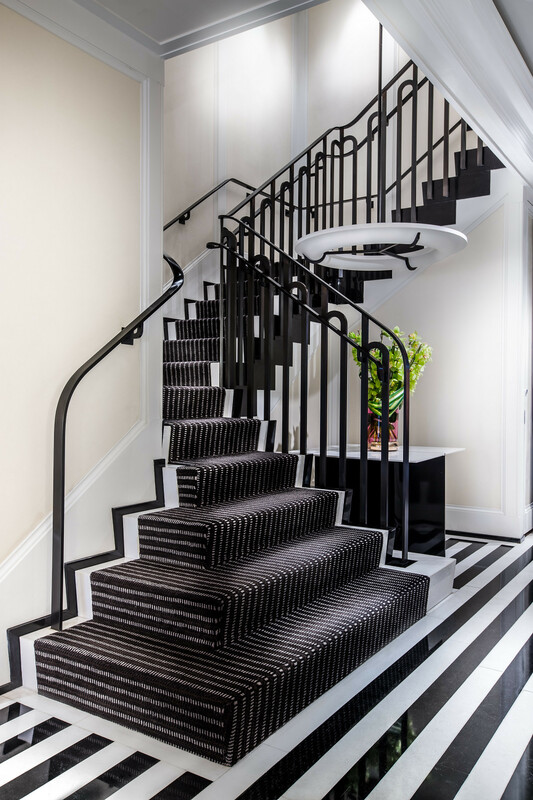 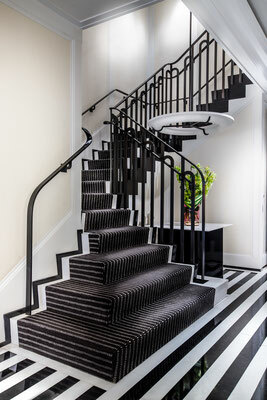 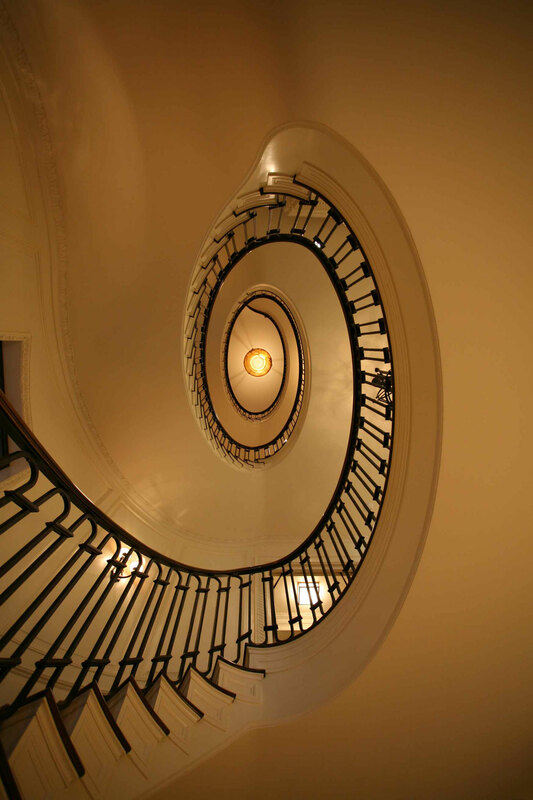 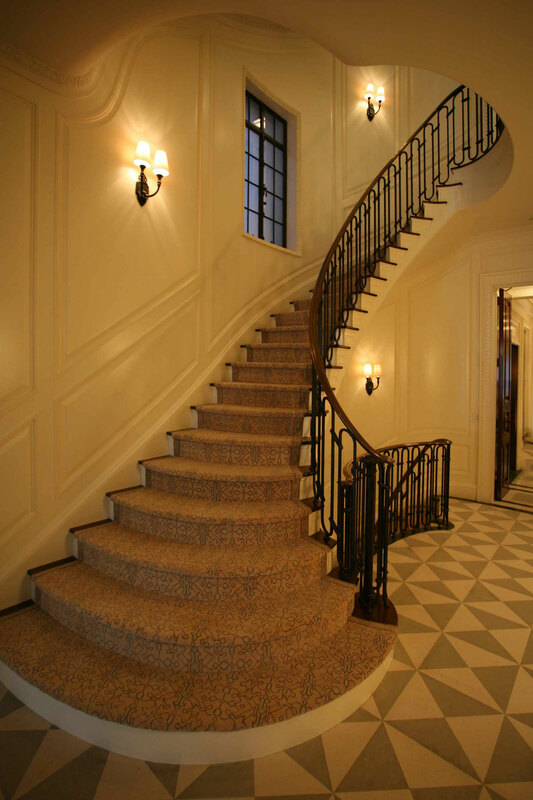 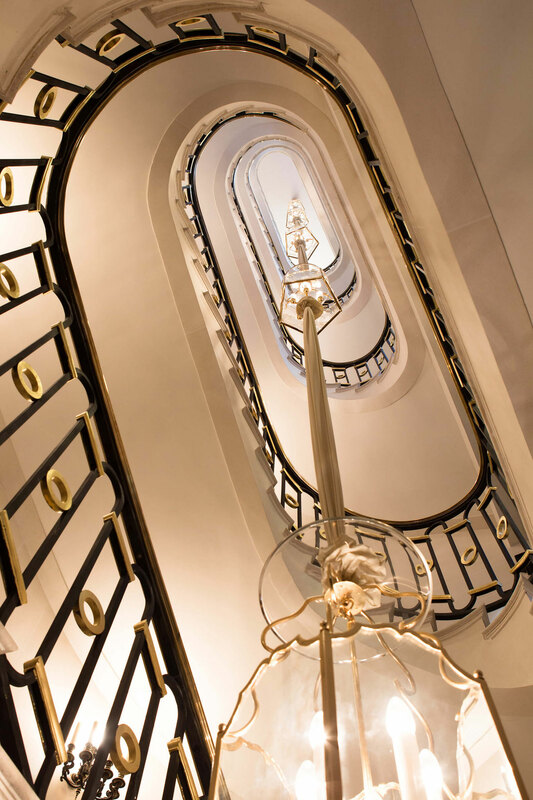 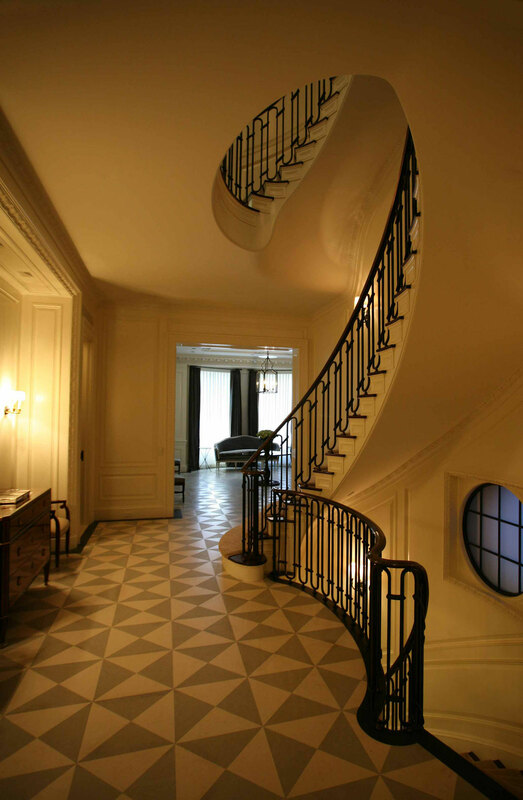 Whether we are also building the stair structure or not, we work closely with the marble, wood or plaster subcontractors who may be cladding the stair to insure the highest quality results. 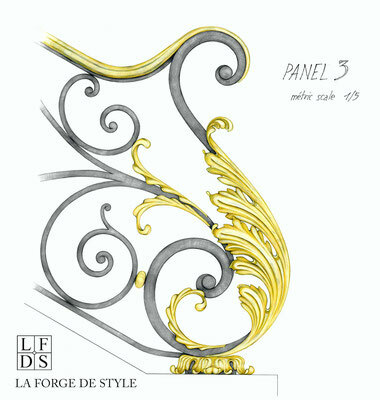 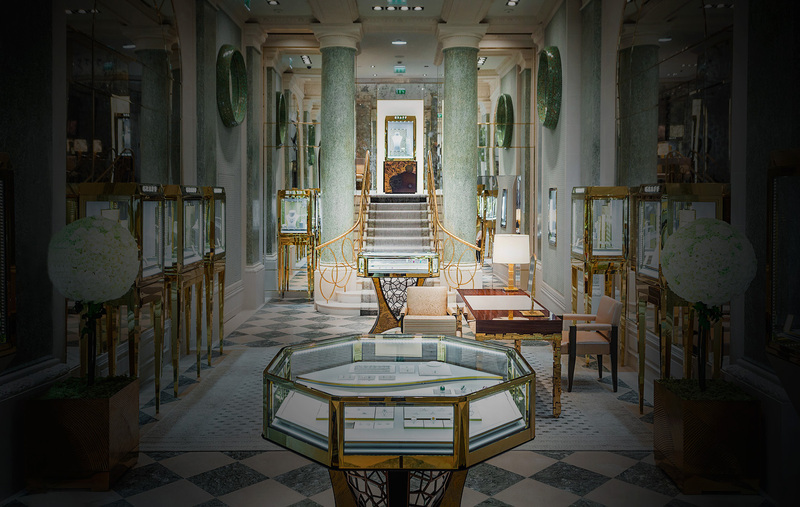 Here at LFDS we put our savoir-faire at the disposal of the architects and designers. Since our very beginning this has allowed us to gain the confidence of some of the most famous designers and architects in the world.